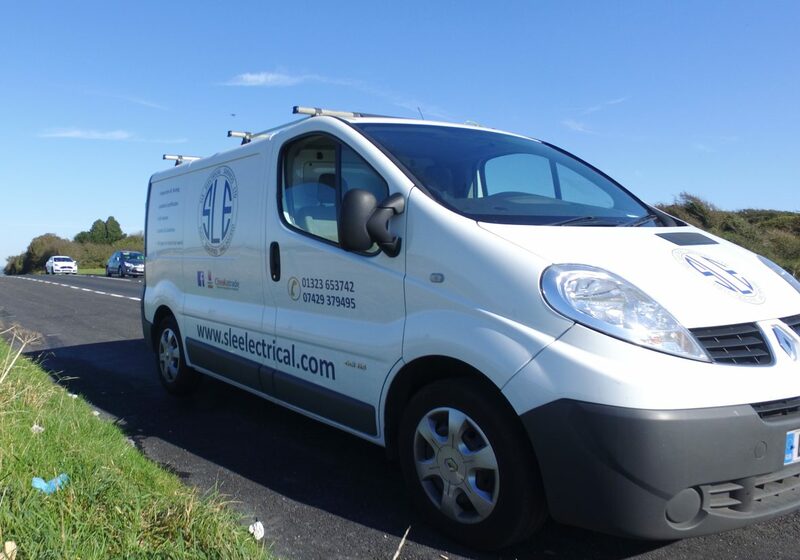 SLE Electrical services Ltd is a family run business that was born out of the necessity to provide high quality electrical services in all sectors of the electrical industry. We have 10+ years in the business and are fully qualified and insured to carry out your work. We thrive on job and customer satisfaction and are competitively priced to ensure you as the consumer get the best quality work at the most competitive price. We are registered with NAPIT and Part P compliant and also 17th Edition qualified.